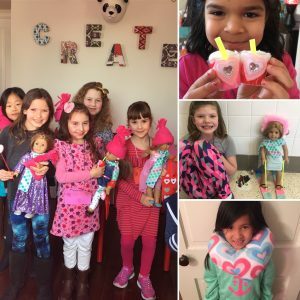 Students learn how to craft mini items for your 18” size doll or equal size teddy bear/plushie! Some projects include a mini Valentines mailbox with letters, mini skiis and hot cocoa and more! OPEN TO LITTLE RIVER STUDENTS ONLY. HELD AT LITTLE RIVER ELEMENTARY SCHOOL.